Pest control should be on the list of every outdoor party planner, but this integral piece that can help keep you, your family and your guests comfortable and free of bug bites often gets overlooked. For frequent party hosts who do employ chemical-based or natural bug repellants, now is the time of year to rethink your pest control plan to take into account that most of your social gatherings are likely going to take place after dark. After all, the sun starts setting before 5:00pm as the days get shorter, which means any fall or winter entertaining that is anything other than a weekend cookout or afternoon birthday party is probably going to involve some level of darkness. As long as you have good lighting and can keep your guests warm, evening entertaining can happen any time of the year, but when it begins getting dark earlier, you have to be prepared for some unwanted guests crashing your party while it is in full swing. This, of course, happens during the longer days of summer as well, so keep in mind that the following tips can help throughout the year and can also repel daytime pests. 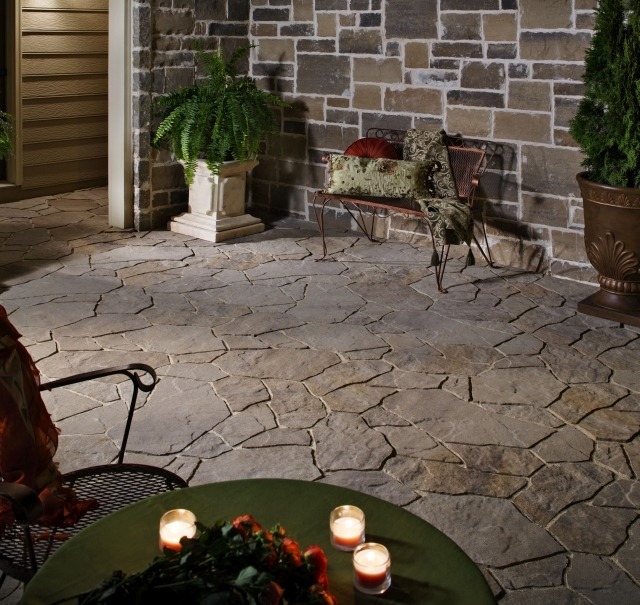 Here are nine things you can do to control pests without toxic chemicals and keep your guests comfortable after dark. Investing in an outdoor ceiling fan or a few oscillating fans can make a big difference when it comes to keeping bugs away from your party. Fans can be particularly helpful in warding off flies and mosquitoes, neither of which are fans of strong winds. This is a super-simple fix that can even be accomplished at the last minute by stopping by your local home improvement store to grab a couple of portable fans. 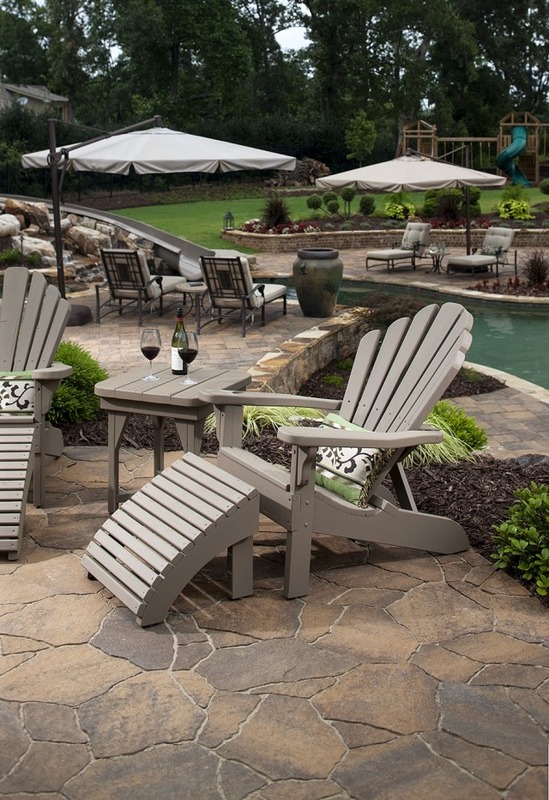 Of course, this works best on warmer nights, since your guests may not appreciate a cool breeze when it is cold outside. Homeowners in Southern California generally do not pay much attention to their gutters, since we do not get much rain most years. But what many do not know is that keeping our gutters clean can do more than ensure proper gutter function. It can also help control the pest population in your yard and make outdoor entertaining more comfortable. Dirty gutters provide free room and board for pests like mosquitoes, ants and earwigs. They provide a steady source of food and water, as well as a place to live and breed. If you remove these cozy accommodations and take away the food source, you are less likely to have these bugs bugging you the next time you have guests over. Citronella candles are a tried-and-true, natural pest control method that can work particularly well at night. Pest repellent candles now come in a variety of styles, which allows you to find attractive options that can be used as part of the decor for your outdoor living area. When used at night, citronella candles also provide a light source and create a warmer, more inviting atmosphere for your guests that is not inviting for common pests. If ants are a major issue every time you try to host an outdoor dinner party on your deck, try tucking mint tea bags around the edge. You can stick them underneath the edge or in the cracks so that your guests will not see them while they do their job of warding off ants. You can also place them around the edge of your paving stone patio or hidden among the table decorations to keep them away from the food. Planting marigolds around the edge of your outdoor living areas can help ward off mosquitoes, as well as other common pests. You can also plant them in containers to place at the corners of your patio or on side tables near seating areas. There are several natural products you can use to repel flies, but for this little craft project it is best to use clove or bay leaves. These are items that most folks have in their pantries and that can be easily used to ward off flies and other pests. You can place them in bowls around your entertaining area or create small sachets that you can hang or hide near places where your guests will be hanging out. If flies are a particular issue at your house, you might want to try hanging the sachets from the bottom or backs of the chairs on which your guests will be sitting. To keep fleas away from your guests, place a few drops of peppermint oil on some cotton balls and place them around the border of your entertaining areas and seating areas. There are plenty of other pests that also do not like peppermint — like spiders — so this one can help drive away an array of unwanted guests. 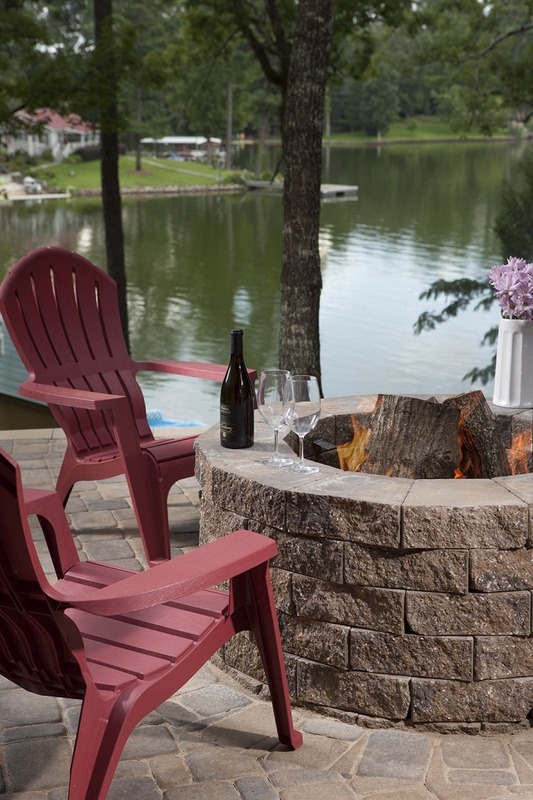 When the days get shorter and the nights get colder, we are more likely to use our fire pits when entertaining outdoors. This provides the perfect opportunity for some natural pest control, since you can just toss some rosemary or sage on the fire to ward off mosquitoes and other pests. This is a bigger project than stopping by the store from some portable fans or stashing a few cotton balls around your patio, but replacing your natural grass lawns with synthetic turf can have a big impact on the number of pests trying to crash your party. Fleas and ants love natural grass, but if you take away this comfy environment, you may reduce the pest population in your yard or keep it from growing in the first place. Natural grass also provides an appealing spot for scarab beetles, such as June bugs and Japanese beetles, that love to lay their eggs in grass lawns. These eggs then turn into very undesirable grubs that can damage your grass and get into your vegetable garden, which then turn into more beetles to eat your plants, drive your guests crazy and lay more eggs. 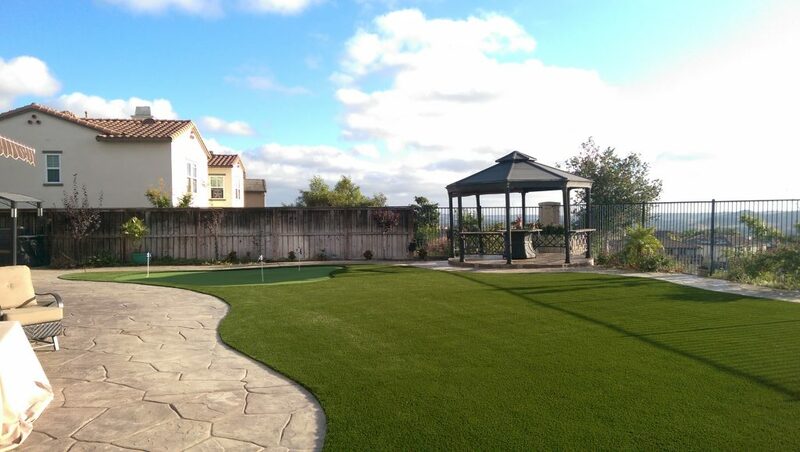 You can remove these prime egg-laying spots by replacing natural grass around your entertaining areas with artificial turf. 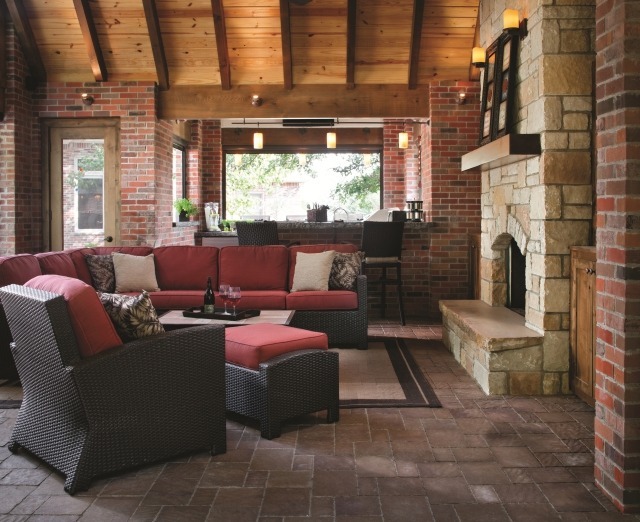 How do you naturally control pests when entertaining outdoors?